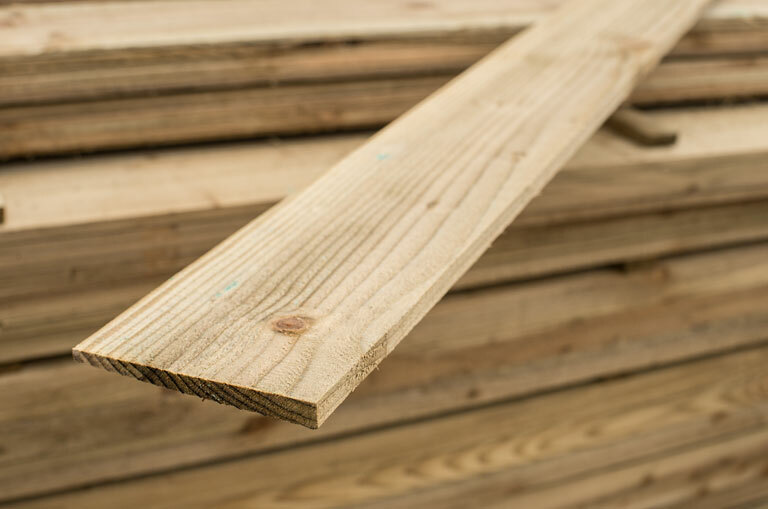 125mm x 22mm Feather Edged Boards - Home Ark Fencing, Decking and Landscape Supplies, Swansea. Traditional board fencing. 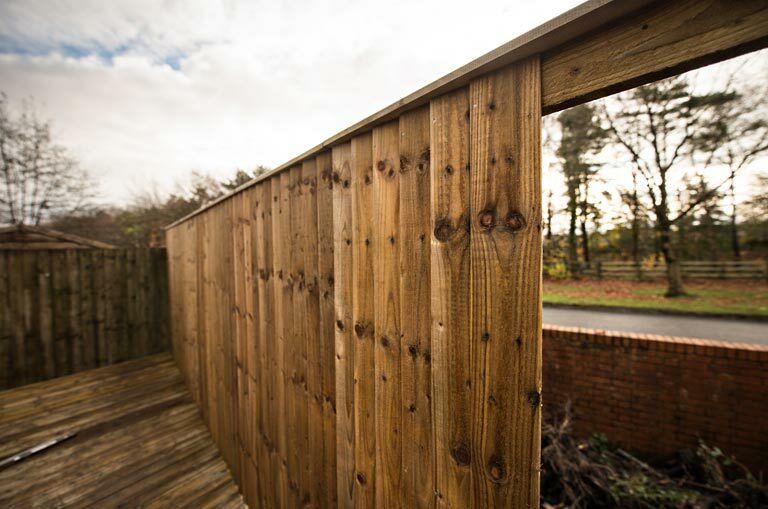 Versatile and treated with TANALITH® E wood preservative for external use, ideal for fencing projects.